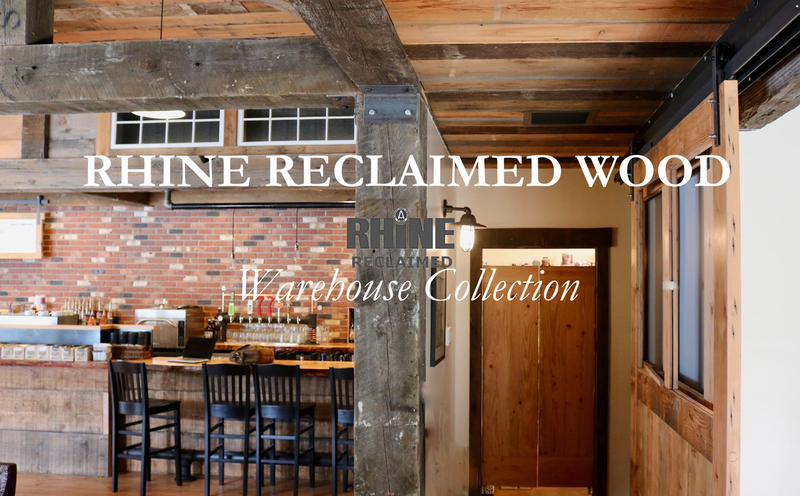 Rhinewood.com offers the best local and regional selection of reclaimed wood in Seattle, Tacoma and all of the Pacific Northwest. We ship nationwide and have customers in Oregon, California, Montana, Idaho and many other national and international locations. Below is a list of locations we have delivered and serviced in the recent years.